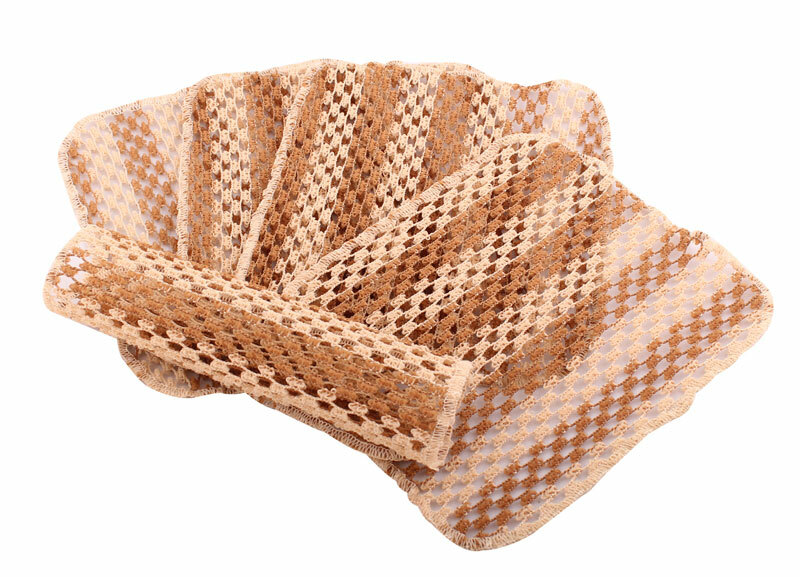 White Magic Eco Scrubby is made from 100% corn starch and natural material. It is tough enough to scrub burnt in mess, while being gentle enough to be used on non-stick cookware. The texture is soft and smooth so will not irritate or scratch skin. Will biodegrade in compost within 6 months. During manufacture - 3 times less energy used & 10 times less Greenhouse gases are emitted than with nylon scourers. It can be washed and sterilised in a washing machine or dishwasher. Minimal packaging so not filling up landfill with unnecessary rubbish.It can be used on hot surfaces up to 100 Degrees. 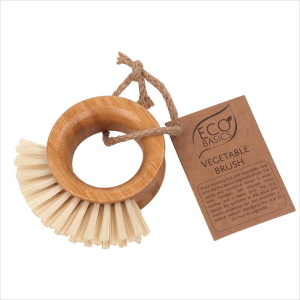 White Magic Eco Basics Vegetable Brush is a handy fruit and vegetable cleaner to remove harmful contaminants from foods. This is important especially for fruits and vegetables in your salad that won't be cooked. 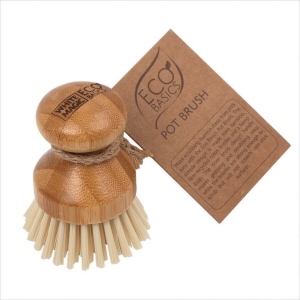 With White Magic Eco Basics Pot Brush, cleaning pots, pans and many other containers are made safe and easy. Its door knob design handle makes gripping and scrubbing easy, while the bristles are strong enough to scrub but will not scratch non-stick surfaces. 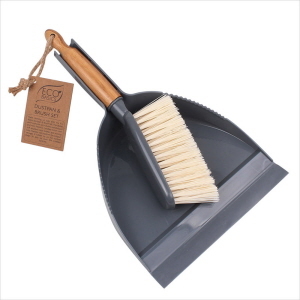 White Magic Eco Basics Dustpan and Brush Set is perfect for quick clean ups in the kitchen, bathroom and around the house. 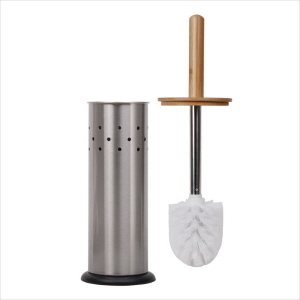 The rubber lip on the dustpan helps to catch fine dirt and debris. White Magic Eco Basics Toilet Brush Set is a smarter and green option is to choose an eco-friendly toilet cleaner. The stylish but functional design is made from bamboo, rust resistant stainless steel, recyclable plastic and stiff nylon bristles.